This is fascinating! 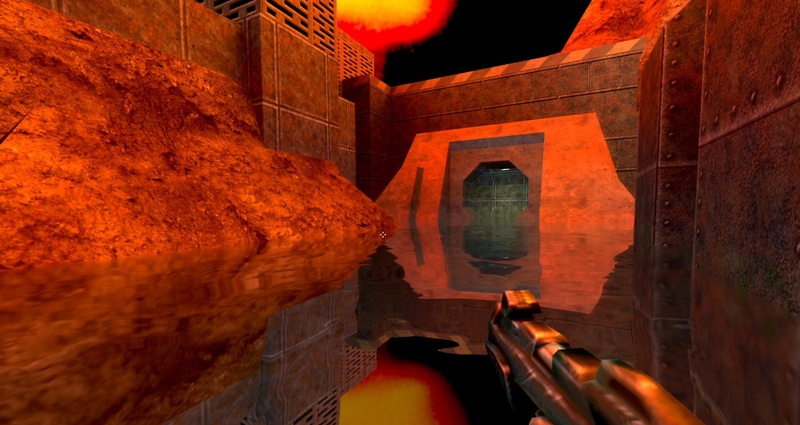 Not only has Nvidia RTX tech been brought to bear on Quake 2, but the entire renderer has been rewritten with full path-tracing. In short, not just reflections, shadows or lighting - but EVERYTHING is rendered here with ray tracing. So how well does it run and how does it look? Join John and Alex for a detailed discussion. NOTE: Owing the noise patterns, HEVC fails to effectively encode this video, so it's h.264 only we're afraid!